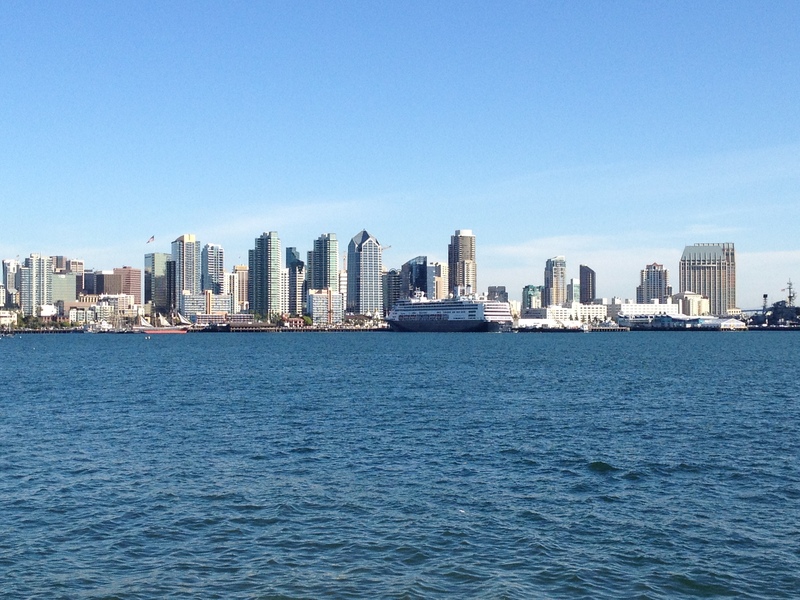 San Diego has been nicknamed “America’s Finest City,” and it’s easy to see why. From beaches, to bike trails to a bustling downtown area, there is no shortage of things to do in San Diego. And the weather is almost always perfect. 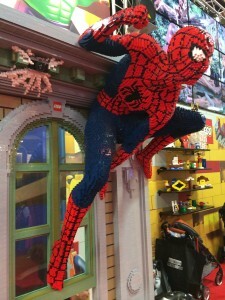 San Diego County is home to the Padres, Chargers, SeaWorld, Legoland and the World Famous San Diego Zoo and Safari Park. The La Jolla Playhouse and Old Globe have launched some of Broadway’s biggest shows, like Jersey Boys and Into The Woods. Each year, hundreds of thousands of people descend on the city for the world’s largest comic book convention, San Diego Comic-Con International. And that’s not all San Diego has to offer. Beer lovers know San Diego has been making a name for itself when it comes to craft beer. According to a new report from the U.S. Brewers Association, four San Diego breweries rank among the nation’s 50 largest. San Diego’s winery industry is also growing, boasting more than 70 wineries and vineyards. To see what else San Diego has to offer, watch this week’s show! Join the conversation! 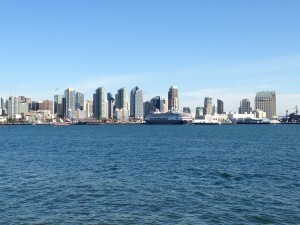 Where’s your favorite place to visit in San Diego?